Red Queen Addon is great addon from UnbrellaCorp repo. Sections include Movies, TV Shows, Live TV, Trekkie Heaven, Sports, Trakt, Catch-Up TV, Real Debrid and more. 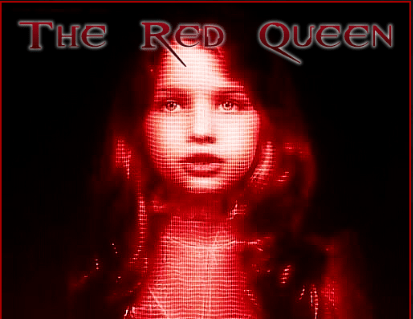 Red Queen addon for kodi is always being updated with the latest stream sources, it is a new Must Have addon for you! Red Queen Addon is now installed. The add-on can be accessed via VIDEOS > Add-Ons > Red Queen from your home screen.